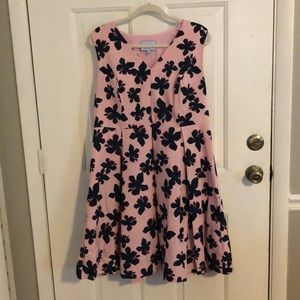 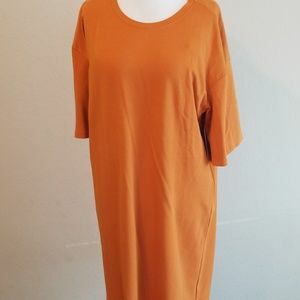 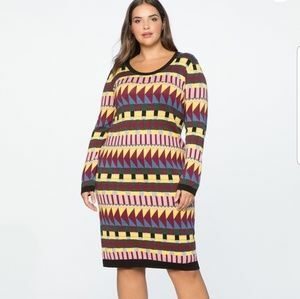 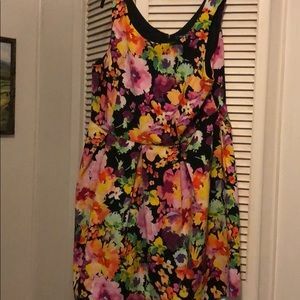 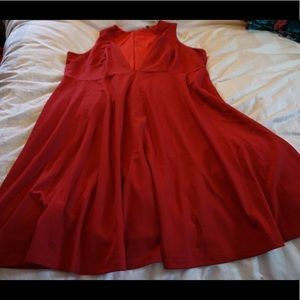 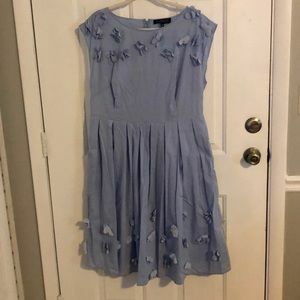 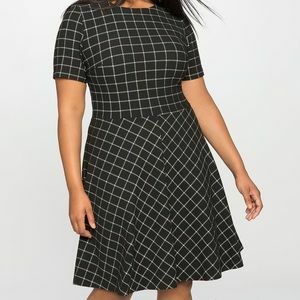 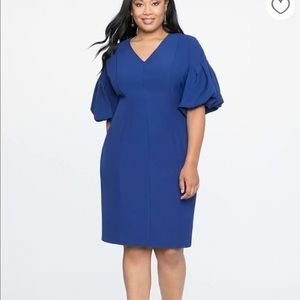 Size 22w Eloquii Scuba Dress- So Cute! 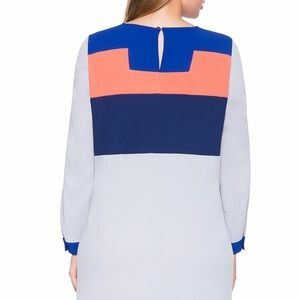 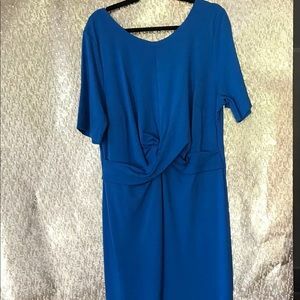 Kingfisher Blue knit pencil dress w/ v-back. 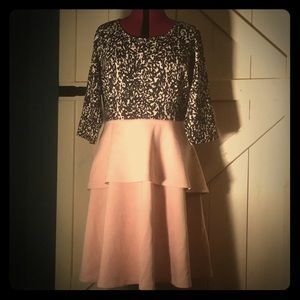 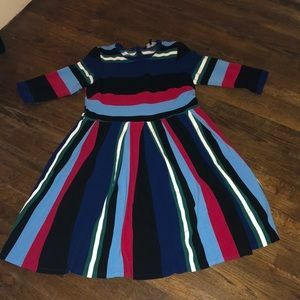 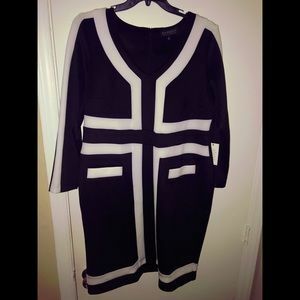 Perfect work dress! 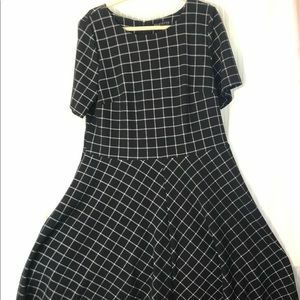 Subtle houndstooth pattern. 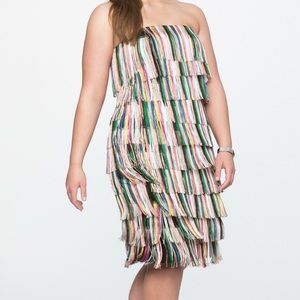 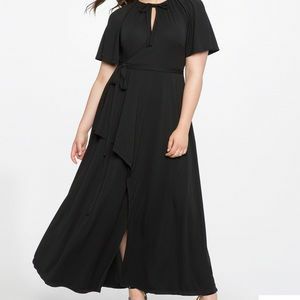 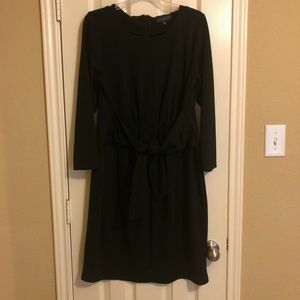 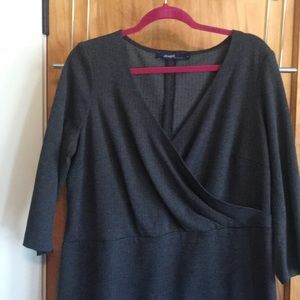 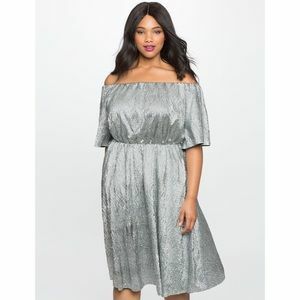 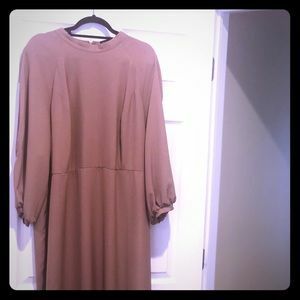 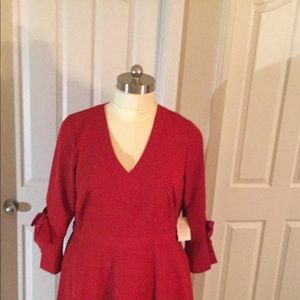 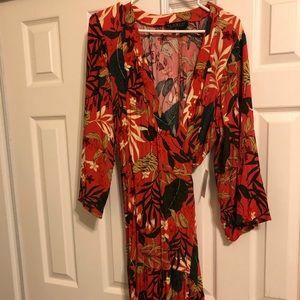 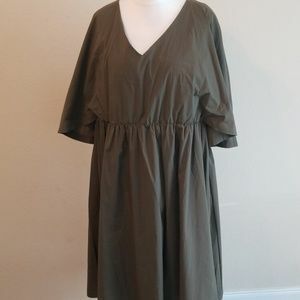 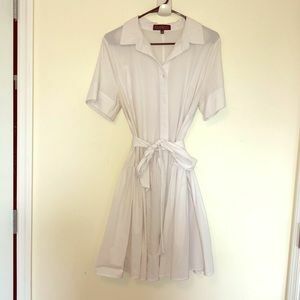 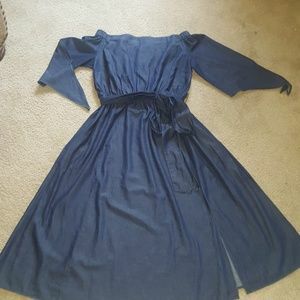 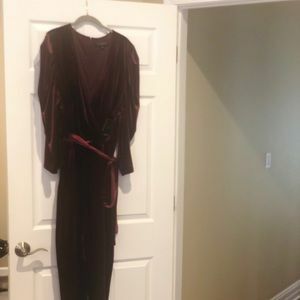 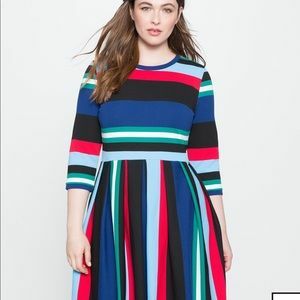 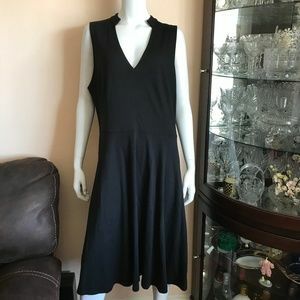 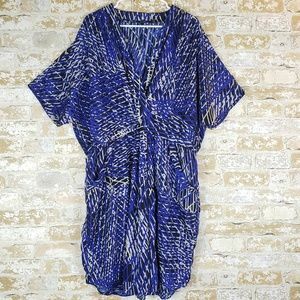 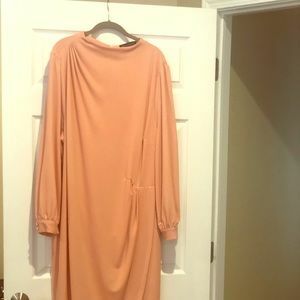 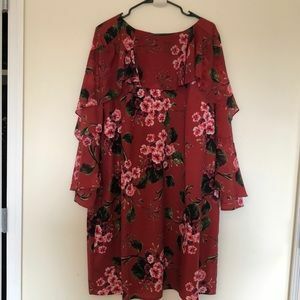 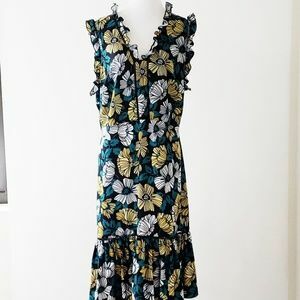 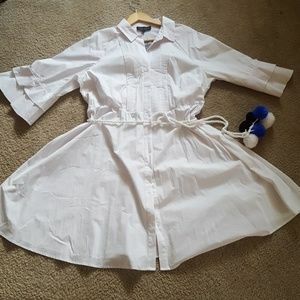 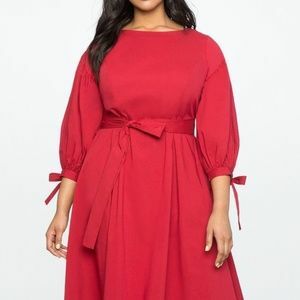 Eloquii wrap dress. 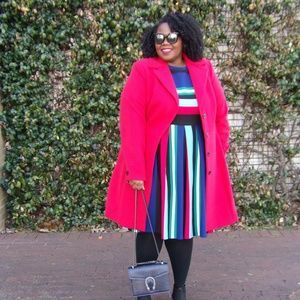 Size 20/22.